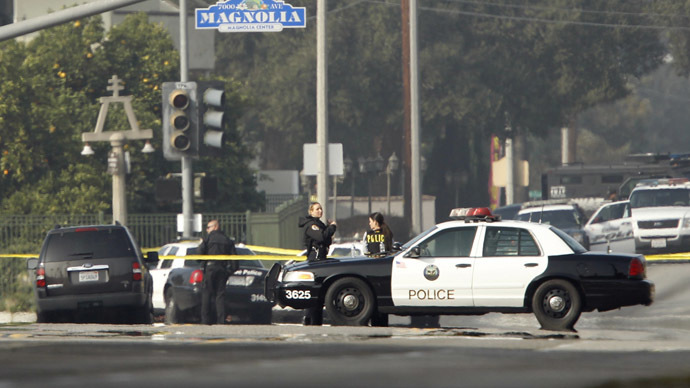 The inspector general for the Los Angeles Police Department said it is inconsistently reviewing and using patrol car videos, and recommended a new mandate for officers to turn on the devices during stops, the Los Angeles Times reported. Additionally, the report suggested regular reviews by the independent watchdog. The report concerned the review of videos from 211 vehicle and pedestrian stops by police officers from the South Bureau – the first squad to be outfitted with the technology. It found the department's practice was to regularly review recordings of critical incidents such as police shootings, pursuits, or when a complaint was made against an officer. Under new policies by the watchdog body, there will be a systematic review of the footage to improve training and to make sure officers follow department policy and "constitutional and legal standards." Inspector General Alexander Bustamante found the in-car program "appears to work well in providing context and detail about many LAPD stops and detentions, particularly when combined with officers' daily logs." However, the report found that in some cases, footage was incomplete because an action occurred off-camera, the audio wasn't recording, or there was a delay in turning on the camera. These problems usually happened "during pedestrian stops, which tended to be more fluid than vehicle stops, and where the basis may be less straightforward, particularly when based on suspicion of criminal activity rather than an observed traffic violation," the report stated. Bustamante recommended officers keep a log explaining the reason for the stop, and added that tampering with the camera system will be defined as misconduct under the new policies. In 2005, the Los Angeles City Council approved a $5.7 million contract to put video cameras in 300 patrol cars. Phase 1 of the program was implemented in 2010. If the program was considered successful it was to be expanded to 1,600 patrol cars in a contract worth $20-25 million. The LAPD is about to expand the dashboard camera program to its Central Bureau. The review comes as 860 body cameras are expected to be shipped to the LAPD next week, even though there is no policy in place for how the cameras will be used, in what circumstances, or how the footage will be reviewed.